This month we say goodbye to Associate Curator Kate Spence, who brought us a thrilling 18 months of Vivid Live events … and welcome the second Associate for 2018, artist Alex Billingham. Alex joins us this month and will be producing the autumn Vivid Live Lab* to support live and performance practice, focusing on emerging artists living or working in the Midlands. 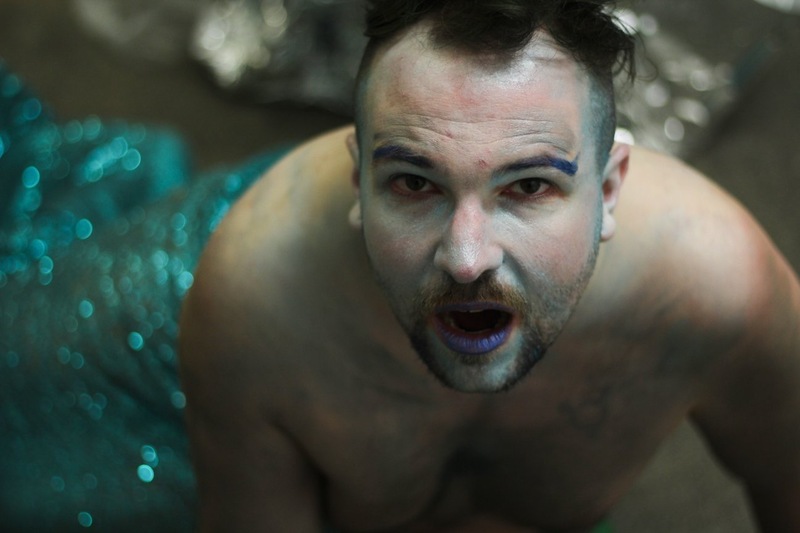 Alex Billingham is a genderqueer artist whose practice manifests as performance and installation, through a visceral and often physically exhausting process. Since 2016 Alex has performed for Itch Collective, Little Wolf Parade, Word of Warning, HFWAS, Edited Arts, Black Hole Club, The WIG and Grasslands. They ran the GESTALT programme of artist residencies for the WIG and as co-director of FailBetter runs their residency programme focussing on artist development. Alex is currently developing a new body of work for a solo show at STRYX in September. ‘I’m pushing what my body can take and often trusting my safety to the audience while asking them to trust me. I gradually strip away all my supports leaving a tender and violent performance’.